Hello, Chinese New Year was end. It's time to hard working for my studies because I am going to graduate this year so I should keep more eyes on. Just a simple recap back what I did on CNY since just once time a year. So, I am feeling well at the first three days of CNY and then unwell for next three days then again feeling quite okay for the rest of CNY. This explain why my friends ajak me pai nian and hang out, I rejected. Even siblings visiting me also no going. This makes no point why I damn excited for CNY!!! 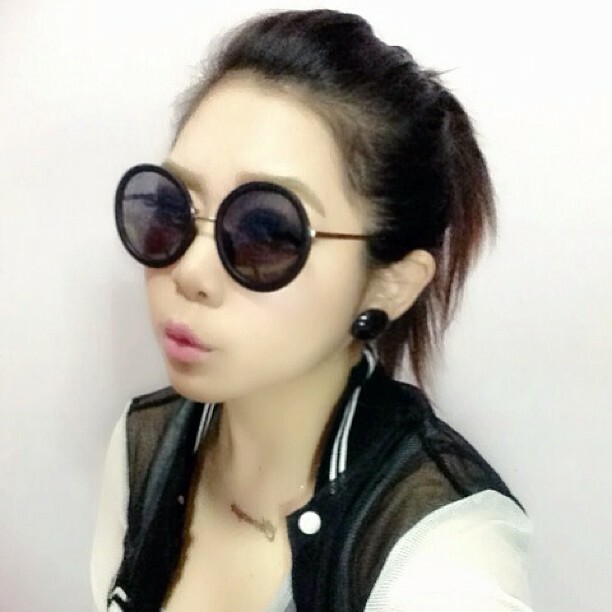 I really love my transparent baseball jacket and big round vintage sunnies. I had won in gambling and I gave all those money to my lil bro since he really wanted it. 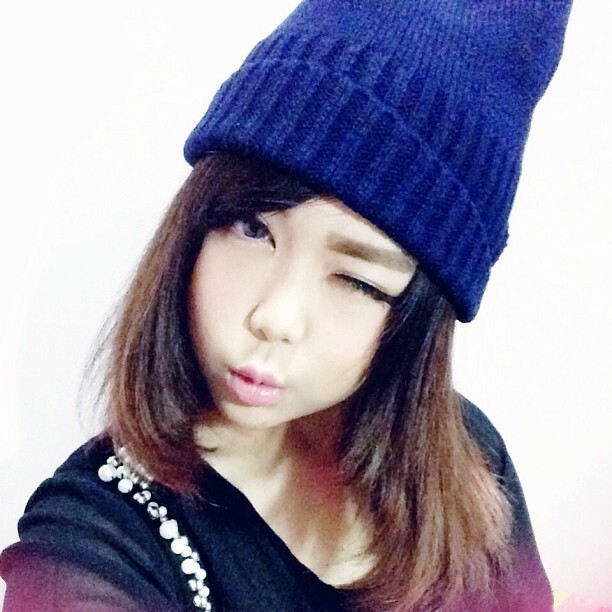 Actually this is a devil beanie but it's doesn't show in here. I love my eye make up of the day and my signature bold crayon sin chan eyebrow. This is how's everyone compliment. The neon looks of me with retro vintage flip-up sunnie. This is my favorite outfit among all. The looks of the day also quite mature I found after I view back my photo. Eye make-up and my signature bold crayon sin chan eyebrow looks. Anyway, I am wearing 3 tone puffy grey here. The dramatic eyecons. 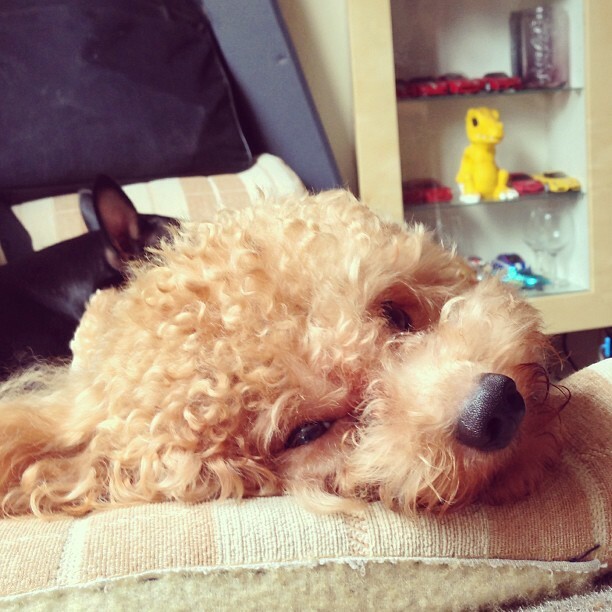 My pet, Handsome (小帅). 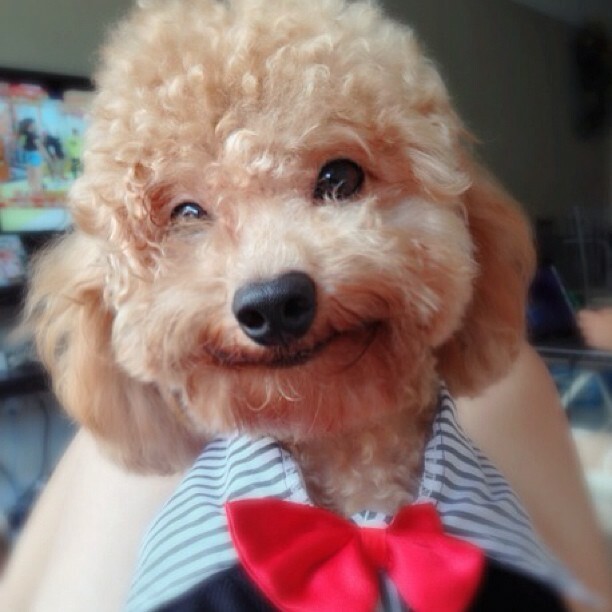 I also bought him new clothes and see how happy he was. 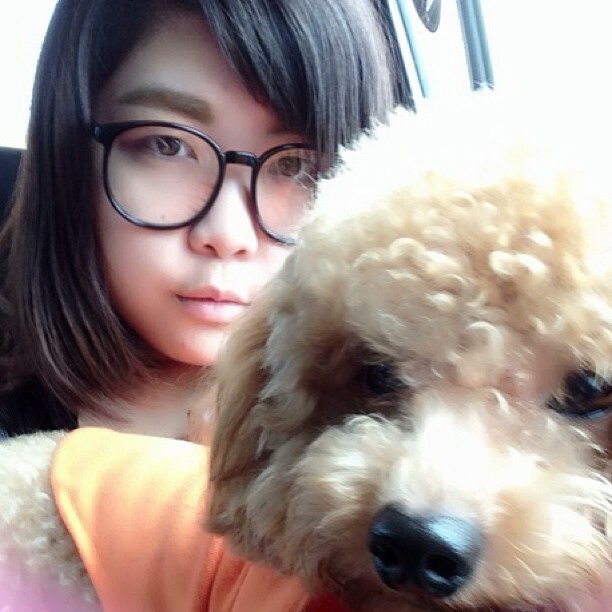 No makeup except eyebrow on, on the way back to hometown and selca in the car photoboomed by Handsome. I love this photo!! No valentines this year but birthday yes yes. Don't be fool, my niece are not the birthday boy but my uncle are the real birthday man. He blow the candle for first time and light up again for my niece blow. You know kids love blowing birthday candle. The happy women among all of us, my mum (in purple). 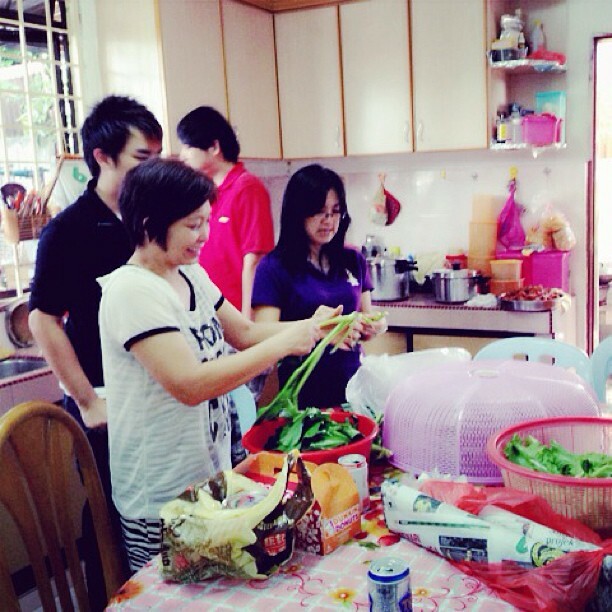 She always excited during CNY cause she can meets back all relatives and cooking together just like gathering. Heart-warming. My sticky son. He sticks me anytime everywhere even when I went to bathroom he non-stop dig the door crying letting him inside. He seems like enjoying here. 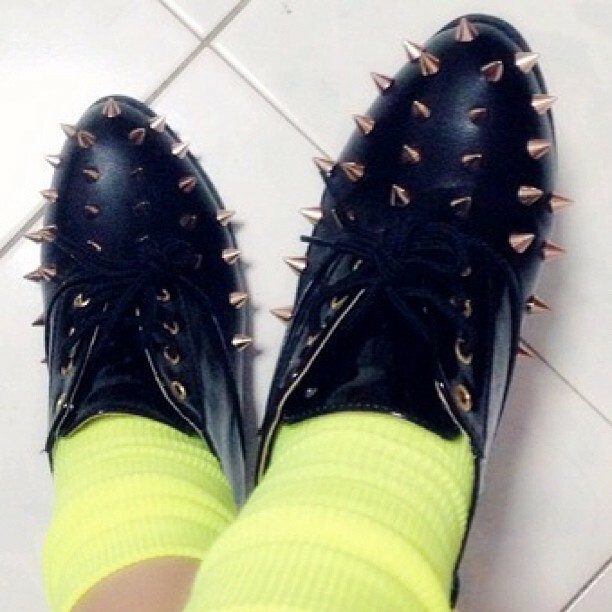 My neon socks and studded shoes. I love this combination. Lou sang lou sang. The most traditional lou sang no like others restaurant's lou sang, full of color pigment that makes me to scare to eat them. After lou sang, fireworks time. In hometown, fireworks released non-stop like fireworks competition. Went back to city life and take a rest to restore my health. My simple Chinese New Year celebration.